This article was written by Elisa Potter, published on 2nd June 2015 and has been read 47952 times. I&apos;m writing this because I wish I had documented my time abroad better. It has bugged me ever since, especially as my computer had an irrevocable crash and I lost a huge number of my favourite photos (pleeease make sure you print them, or at least back them up properly!). To help you avoid making the mistake I did, here are some great ways to preserve your photographs and itineraries: scrapbooking, an intriguing handbag idea, a stop-motion video, a clever keyring, a beautiful printed book, or even a photo patchwork quilt/cushion can all come to your memory&apos;s rescue when you&apos;re a nostalgic graduate. No-glue travel scrapbook - The receipts, ticket stubs, maps, and postcards you collect on a trip paint a picture of [year abroad] fun, but assembling an album can be a chore. To simplify the process, fill a three-ring binder with plastic sleeves meant for business and baseball cards. Slide souvenirs into compartments, or if they don&apos;t fit, use a paper clip to attach them to a pocket. Trim maps, and slide them into the binder&apos;s outside sleeves (even on the spine). "Scrap" Scrapbooks - Here&apos;s another approach to a travelogue: Let your scrapbook contain a few pages of literal scraps. 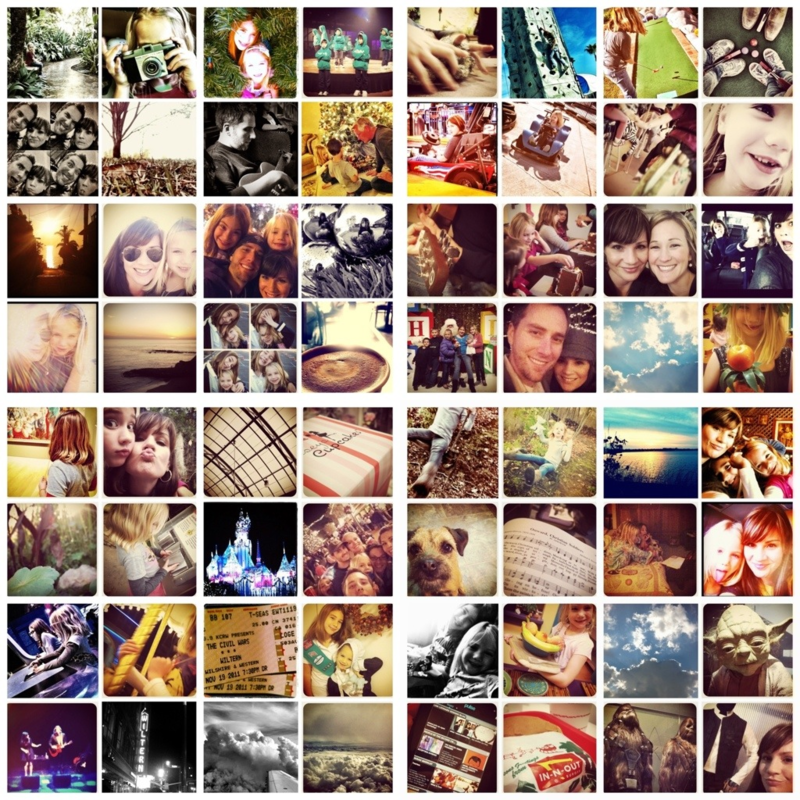 Cut and crop photos, then fashion an intriguing mosaic of images that have the fragmentary quality of memory. Folding Travel Scrapbook - Enlarge photos from your year abroad and make foldouts: an accordion type, formed by taping photocopies together, or an origami style, using a bone folder to make sharp creases. These inserts, pasted into an ordinary journal, add an element of surprise to the story of the trip and convey some of the city&apos;s grandeur. Memorable Meals Scrapbook - Paper muffin cups, tags and bags of much-loved teas, bakery twine, shopping bags, a patisserie wrapper, fruit and wine labels, a map of Paris... anything that recalls the aroma of a favourite shop or restaurant has a place in this scrapbook. Here are some of Martha&apos;s best scrapbook tips and techniques. Here is a guide written by a year abroader on how to create a stop-motion video of one of your favourite journeys. Grab a friend and record your walk to university, a trip to the beach, or a tour of your flat to immortalise your year abroad day-to-day life on film. 5. Make your own photobook! The cool thing about Blurb is that not only do they create beautiful books (the best quality books we&apos;ve found! ), but they give you a platform on which to sell them! You choose your size (from Penguin classic-size to 30x30cm square monsters, with or without dust jackets), drag and drop your photos and text (copy and paste your round robin emails and/or blog posts) into their bookmaking software, and choose how many copies you want! 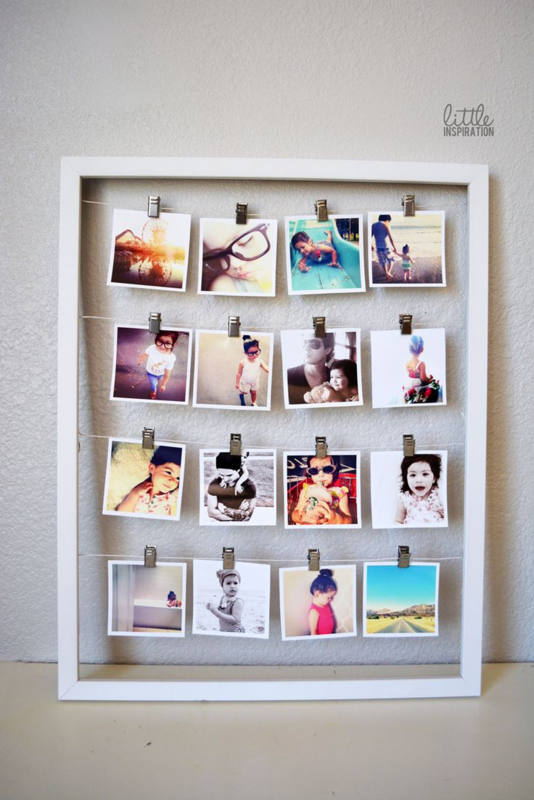 If you&apos;re feeling really crafty, this is a hugely creative way to immortalise your year abroad photos - especially if you have the Instagram app which automatically creates perfectly square images! 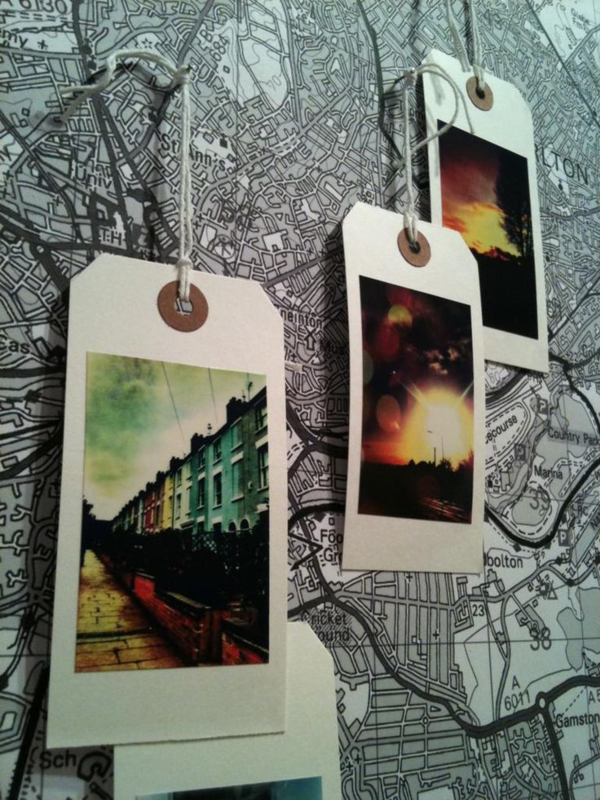 Print your snaps onto photo paper with your normal printer, cut them out and stitch them together. Easy as pie! Well maybe not pie, so a handy guide might come in handy: here&apos;s how to plan your design, edit your photos, choose your photo quilt fabric and create a year abroad patchwork of your own. For amateur seamstresses who find the prospect of a massive great quilt a bit much: consider downsizing to a cushion. It will still be very impressive, but will take an afternoon rather than a weekend. This makes a great present too! 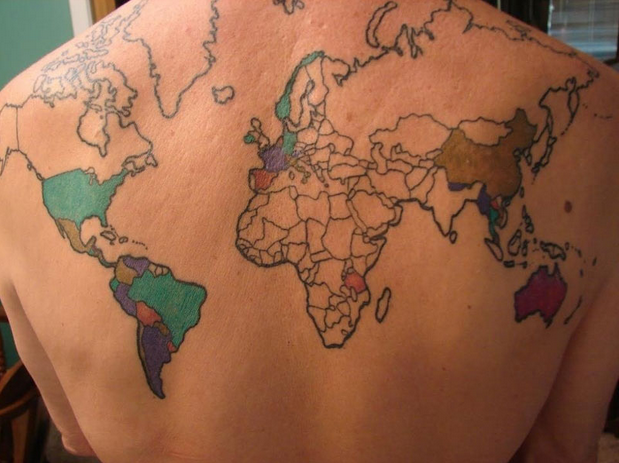 This is a great way of remembering where you&apos;ve been, and encourages you to go to more places! Write yourself a postcard (don&apos;t forget the date so you can keep track of the order!) and then when you get back to the UK you will have a stack of postcards to put in a scrapbook/multi-image photo hanging, which will remind you of your favourite trips. You could even get whoever you&apos;re with to write you a message or draw you a picture. Be creative! There are a multitude of personalisable presents out there, but notonthehighstreet has some of the most stylish and thoughtful we&apos;ve come across. From personalised jewellery and cufflinks with maps and country outlines to meaningful travel posters and initialled camera straps - the dream present for any year abroad student. Just imagine that you could capture on film the best second of every day from the past year. It would create a 6-minute video of friends waving, your culinary creations, beautiful views and funny moments. I&apos;ve done two months of 1 Second Everyday so far, and I can testify to the fact that it inspires you to get out and about more - you want your seconds to become more exciting and vibrant as time goes by, so you say YES to new opportunities and make lots of friends along the way. Like this idea? There are plenty more where this came from! Check out our top tried-and-tested app recommendations for year abroad students, to see important apps to download in preparation for your year abroad. This is clever. You get what is, effectively, an absolutely massive scratch card, and as you visit new countries you scratch them off. This reveals a colourful map beneath all that silver, and creates a portable wall-hanging that doubles as your &apos;Before I&apos;m 30&apos; bucket list. Currently you can buy: the World (and the mini travel version), UK & Ireland, the USA (and the travel USA) and Europe, as per the video below. How would you sum up your Year Abroad? 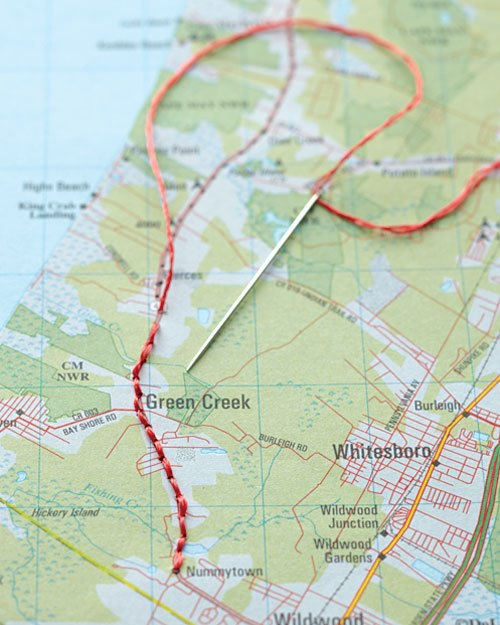 W is for...What is culture shock?